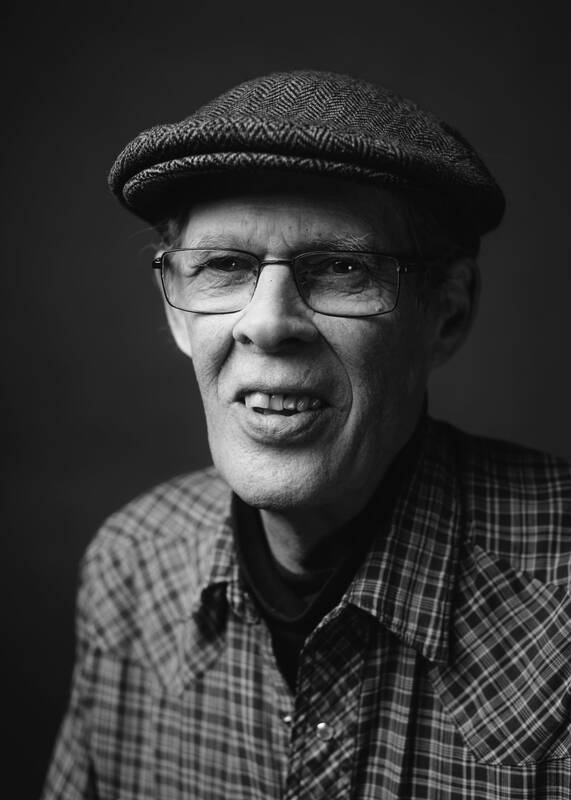 The legendary Spider John Koerner will be appearing at a show on Sunday, April 9, at the Cedar Cultural Center in Minneapolis. Koerner is quick to emphasize that this is not a retirement party, though. "[It's] Some younger people who appreciate my work and wanted me to have a show with them," he says. So the event is being called the "Spider John Koerner Legacy." 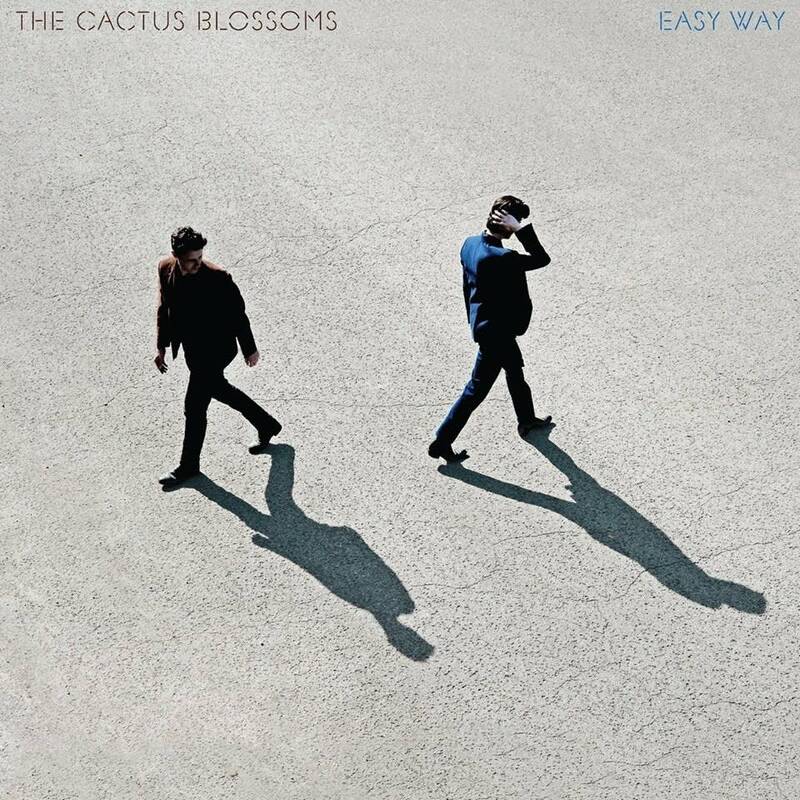 The Cactus Blossoms and Jack Klatt will be there, as well as Koerner's old pals Willie Murphy and Tony Glover, as well as Chip Taylor Smith and Paul Strother, both members of Koerner's longtime Boston band. There's also a rumor of an "after-party" at John's longtime West Bank hangout, Palmer's Bar. Koerner, the late Dave "Snaker" Ray and Tony Glover helped put Minnesota on the international music map back in the early 1960s with their record, Blues, Rags and Hollers. They toured all over the country blending blues and folk music. Koerner later paired up with Willie Murphy in what Koerner calls "the most creative period of his life," and he continued recording through the 1980s, '90s, and even into the 21st century. Spider John Koerner stopped in the Radio Heartland studios to chat about a 50-plus year career in music that's not ending any time soon. Mike Pengra: You came to Minnesota to go school for engineering way back in the '50s, how did you ever get involved in music? Spider John Koerner: That's right I was an engineering student; '56 was when I started at the U. I was a good student for about a year and a half. Spider: Well, I was living in a dorm and I was collecting my mail one day, and [went with] this guy to his room in the dorm to hear some folk music. He had some recordings that he played: The Weavers, Josh White and Cynthia Gooding — who was a Minnesota woman — and then he loaned me his guitar and a Burl Ives songbook, and I learned to play a couple of tunes. Pengra: So you weren't a player at all before this? Spider John Koerner: No, when I was a kid, I took some piano lessons, which I never practiced for and it didn't last long, and that's as much as I got music before then. I never thought about music or playing. Pengra: What was it about these recordings that made you want to pick up the guitar and start playing? Spider John Koerner: The one thing I remember is — what hooks into what happened later with the blues — that Josh White was kind of a slick blues player and performer, but it was blues and it was very interesting because I had never heard anything like that, and it was very sensuous kind of music, and also, like a lot of country blues music, the poetry of it was something I hadn't heard before, the way of saying things and what they were talking about. Otherwise, it was just interesting to me. Once you pick up the guitar and get a little piece of it, then you're kind of started. Pengra: So how did you meet Dave Ray and Tony Glover? Spider John Koerner: The guitar was the beginning of one thing and the beginning of the end for another. I left school and traveled around for a bit, and I read in a magazine about coffeehouses, which were just starting up at the time, and I came back to Minnesota and we had the Ten O'Clock Scholar, which was our version of what was going on in the rest of the country. Dave was a part of that. He lived just down the street from that Ten O'Clock Scholar in Dinkytown, and he was part of that scene. Bobby Zimmerman (Bob Dylan) was part of that scene. A bunch of other musicians, chess players, intellectuals, poets, artists of other sorts. That was where I gravitated towards, and that was the beginning of knowing Dave. Now Dave at that time was interested in Huddie Ledbetter, otherwise known as Lead Belly. So that was my first idea of playing that blues kind of things. And Dave had gone to New York and he was working in the garment district and playing clubs at night, and I wanted to visit him and that was where I met Tony, and at that point we realized we had something in common, the country blues. Pengra: When Koerner, Ray and Glover recorded Blues, Rags and Hollers and you guys were working up a whole set of folk blues and country blues. Were there ever any other influences or did you guys always want to do blues? Spider John Koerner: We gravitated towards blues. Well, Tony was already deep in it and Dave somewhat too. We used to listen to the old records and try and copy some things when we could, too. For me at the time, there was a record put out by Sam Charters and it was called The Country Blues, and it was a very interesting record in that there were a lot of different kinds of performers on it. Some was the jug-band stuff, some was the back-porch stuff, some was just little trios, and so I kind of got what the scope was and it kind of got me into writing my own material because that's was what they did. Some people who went after the blues thing would try and copy the old guys, and to me the idea wasn't to copy them, the idea was to steal from them and kind of do what they did, work on their own and get their own way of style and thinking about it. Pengra: What was the reaction like to Blues, Rags and Hollers, and you guys starting to tour around the country? These white guys doing the blues. How did that go over at first? Spider John Koerner: Ed Nunn was the guy who had the record company. It was recorded in Milwaukee. That had been set up by Paul Nelson who liked what we were doing. He set up that recording session and the record was made. He then sent it out to different record companies to see if anyone was interested, and Jack Holtzman from Elektra Records was a guy who was interested in things that other people weren't doing, and he liked what we were doing so he came out here and signed us up and had us go up to New York to record another album. This was the time that the Philadelphia Folk Festival was happening, and we weren't listed on it or anything, but he got us on late at night to play. We were a little loaded and I don't think people had seen white boys behave like that before, and we were fearless. Pengra: Speaking of folk festivals, you were at the Newport Folk Festival in '65 when Dylan went electric. Do you remember that scene? Spider John Koerner: I had heard those guys rehearsing, so I knew what was going to happen and it was fine with me. So anyway, they got up and played their first song and when it was over I heard this sound and I didn't know what it was and it was people booing. People were crying and it was very emotional. Of course one thing I should add is that six months later, there were all kinds of people trying to do something similar. Pengra: After that you got together with Billy Murphy, and you've said that that period in your musical history is one of your most creative. Why was that? 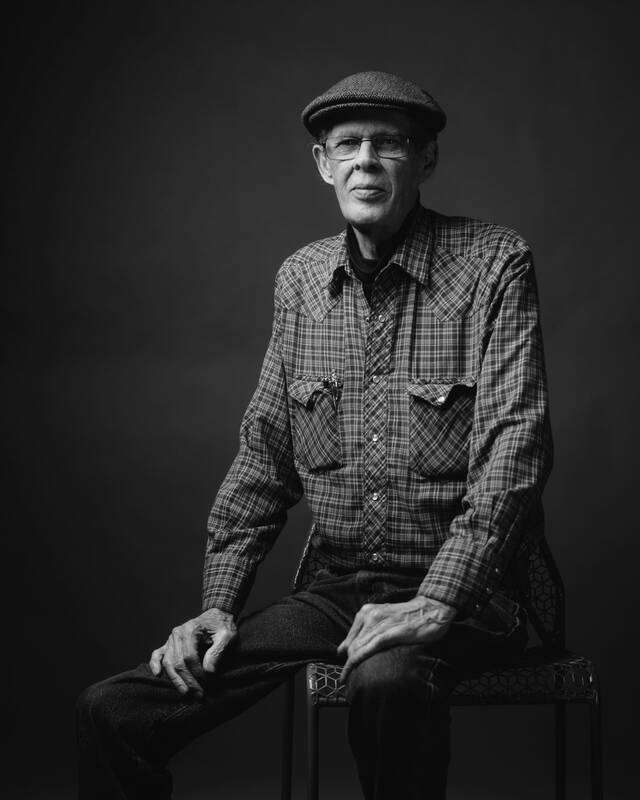 Spider John Koerner: I had been writing songs that were a little different. They weren't pop music or anything, but they were my own thing and I was stretching out a little bit. I played them for Jack Holtzman at Elektra Records and he said go back to Minnesota and get a band and start working some of this material out and we can see what you got. So I came back here and started asking around about who might be in the band, and somebody mentioned Willie Murphy, who I wanted to see. Now Willie, as we all know, is a master musician, so I went to see Willie. I don't know why he would agree to do a project with a folk singer, but he did. Anyway, we started writing songs and did a lot of experimental work, and it was one of the most creative times of my career by far. Pengra: Later in the '80s, you kind of put down your guitar and moved across the pond and took a break. 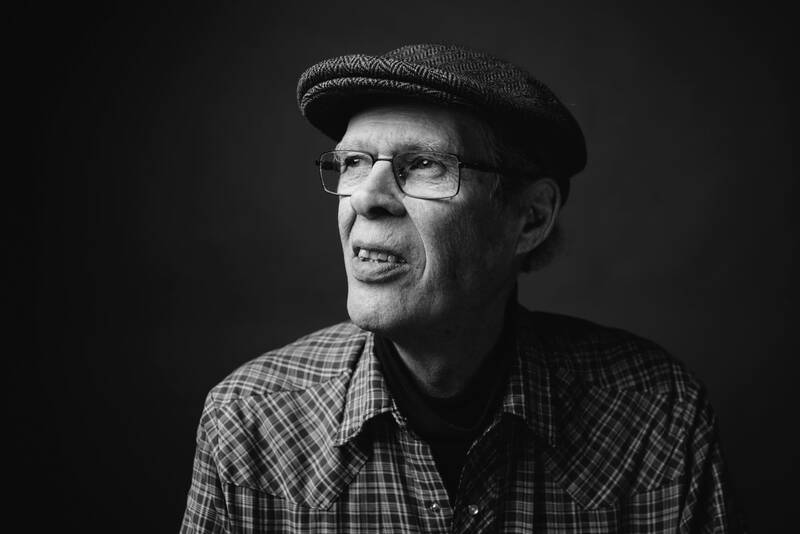 Spider John Koerner: I was married to a Danish woman at the time and was going through one of those change-of-life periods, so I quit music forever and moved to Denmark to live — and me quitting forever lasted for about a year. When I started thinking about playing again, there was a guitar in the house and there was also a Lomax collection. And these songs, I realized, are rich — some of them — so I started playing those. I formed the American folk band and we played all over Denmark and a little bit in Sweden, so I got used to playing folk material. And I remember coming back to the States to try and make some money, and I played my first job and took my first break and people asked me, "What are you doing?" For a year or two, that's all I played, the traditional stuff, and after a while I decided to put in some of my own material as well, which is the way it is now. Two-thirds folk material and one-third of my own. So I've had three phases: One was being a blues guy, the other one was doing a thing with Willie, both of which were successful in their own way and noted by people, but then the folk thing was kind of low key compared to the other things, but I consider that at least as much as a success. Pengra: There are scores of musicians over the decades that have learned a lot from your work. Spider John Koerner: I guess that's right, sometimes it seems a little strange to me. Pengra: How does it feel to have these young people learning from you and your music and paying tribute to you? Spider John Koerner: It's a little strange. 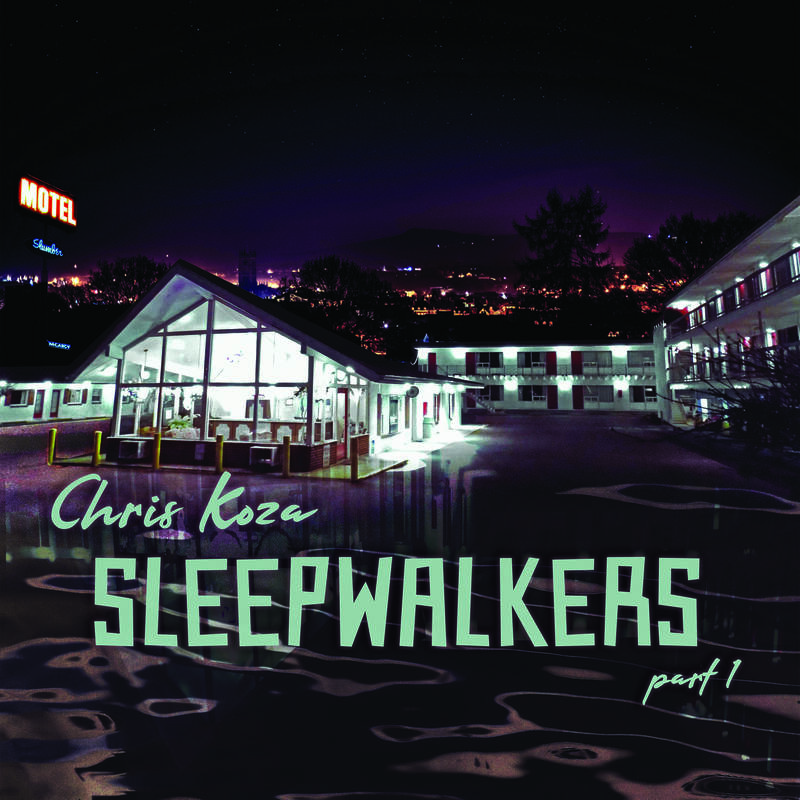 On the other hand, I'm really glad to have done the work with the folk music in my own style and in a way that freshens it up, and for them to pick up on some of that, I'm glad it happened. I try not to involve myself with pride, but I've done a lot of things that I'm glad worked out. Interview transcribed by Simone Cazares. Spider John Koerner and Tony Glover perform in The Current studios Before Prince, Soul Asylum, Hukser Du and even Bob Dylan, Spider John Koerner and Tony Glover were making their legendary blend of folk and blues. True folk icons, Spider John and Tony Glover, along with Dave "Snaker" Ray, started playing around the beat coffeehouses of Dinkytown in the 1960's.